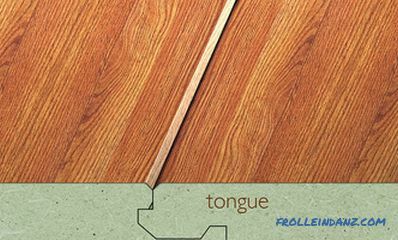 For individual elements of natural wood flooring, the angle formed by the front surface of the board and the side edge is often mowed. Chamfer allows you to make the gap between the floorboards, inevitably resulting from drying out of wood, less noticeable. Laminate - the material is largely synthetic, so the problem of drying out is not so acute here, but sometimes chamfer is applied to it. Its main purpose in this case is to make artificial flooring even more similar to natural. Tightly adjacent lamellae somewhat resemble linoleum, they create a feeling of solidity, emphasize artificiality. The chamfers, which visually separate the strips from each other, make it possible to better simulate a plank floor. How does the appearance of this decorative element affect the performance of a laminate floor? Which laminate is better - with or without a facet? Answers to these questions can be found only by analyzing the advantages and disadvantages of both types of coverage. The beveled edges of the laminate of different models may differ. First of all it concerns their shape and size. A chamfer can be straight, made at an angle of 45 °, or curly, rounded. In the first case, at the junction of two lamellae, a V-shaped notch is formed, in the second - a U-shaped one. The U-type gives the board a kind of bulge, three-dimensional, but it is less common than the V-type. Laminate with a V shaped chamfer. Laminate with a U shaped chamfer. According to the size of the formed recesses, the chamfers are divided into small (1-2 mm and less) and deep (over 2 mm). The depth of the U-shaped grooves usually does not exceed 2 mm; with the V-shaped, it can reach 4 mm. Mikrofaski used for easy designation of the edges of the lamella, deep delineate more clearly the boundaries. In addition, there are chamfers with an increased width relative to the standard, which is achieved by increasing the cutting angle. A chamfer can be applied both along the two long sides of the lamella and around its entire perimeter. Boards with double-sided chamfer visually lengthen the room, creating the effect of the ship's wooden deck. 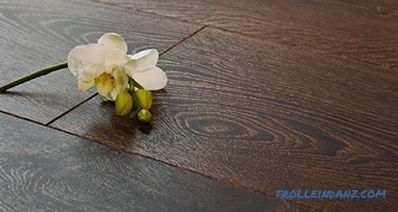 Each lamella with a four-sided chamfer is clearly delineated, which reinforces the similarity with the natural plank surface. 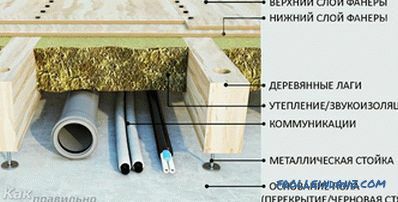 The chamfer can also differ in application technology. If for products from natural wood it is made by milling, then the laminate method is more acceptable for laminate - squeezing the edges when rolling on a special machine. 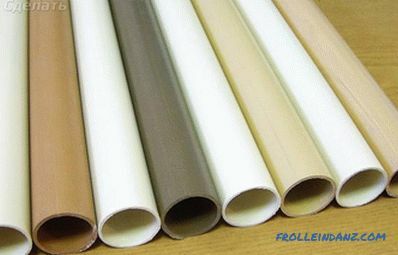 When rolling, the protective laminated coating is retained, and the edge of the board is made denser than its middle, which is an indisputable advantage of this technology. The reliability of the laminate with milled edges depends on the method of its final processing: the chamfer can be simply painted to match the product (a cheap finish) or laminated (a more expensive method of processing, which restores the protective layer damaged during milling) . The type of chamfer has no practical significance - the choice in this case should be made based solely on its aesthetic preferences. The main thing is that during its creation all production technologies should be observed, and its surface should be reliably protected. In the chamfer area, the board is thinned, so you can expect such a laminate to be more sensitive to stress. However, it should be borne in mind that the decorative cut of the edge is not done on panels thinner than 8 mm - usually these are products whose thickness is not less than 10-12 mm. 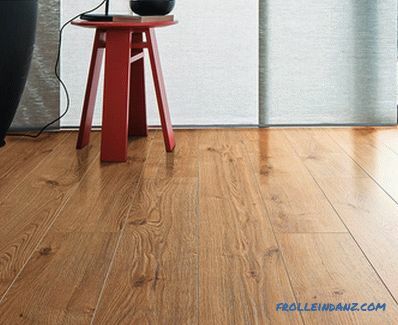 The depth of the chamfer relative to the overall thickness of such a board can be considered insignificant, and therefore, it should not have a particular effect on the strength of the laminate. Rolled chamfers have the greatest strength, since compressed material acquires an increased density, however, the edges are processed in this way only in an expensive laminate produced by eminent companies. The usual cut edge which does not have a protective coating, but simply painted to the color of the board, has a reduced strength. Tests conducted by manufacturers confirm that with a lamella thickness of 10 or more millimeters, the strength characteristics of a laminate with or without a facet, with a smaller thickness, an ordinary laminate turns out to be stronger. A chamfer with sharp edges looks more impressive, but at the same time is subject to more rapid wear - its edges are instantly erased. If you have a choice, give preference to a laminate with a rounded bevel. Which laminate is more moisture-resistant - with or without a facet? Often sellers of specialty stores and craftsmen-decorators do not advise laying laminate with a facet in kitchens and in other rooms where it is large risk of shedding water on the floor.In this case, the argument is usually given one: due to the presence of a chamfer, the area of ​​contact of the laminate with water increases. In fact, having taken a roulette and a calculator in your hands, you will quickly come to the conclusion that the chamfer increases the area by no more than 1-2%. Agree, not too much to start a conversation for the sake of it. However, there is some truth in the recommendations of specialists. In fact, the problem lies not so much in increasing the area of ​​contact with water, but in that a liquid spilled on the floor and not wiped in a timely manner on a flat, flat surface forms a thin layer, which means it evaporates much faster than from the recesses formed by chamfers, which will eventually become a zone of the onset of destructive processes. From this it follows that it is enough to observe a simple rule: you should not pour water on the laminate, but if it really happened, wipe it off immediately. The moisture resistance of a laminate with a facet is largely determined by the quality of the latter. If the beveled edge, like the entire front surface of the panel, is laminated and treated with a water-repellent compound, then it is not a vulnerable spot. However, such high quality, as a rule, can only boast of products of well-known brands, produced in compliance with all technological procedures. In the case of cheap laminate (in most cases, Chinese-made), the chamfer is simply painted and has no protective coating. 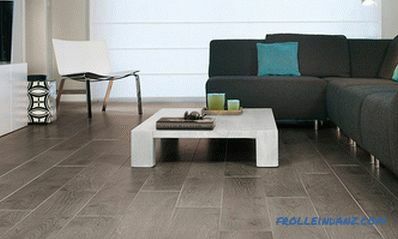 Of course, such a laminate will not differ in good water resistance and long service life. Laminate with a non-laminated chamfer. Thus, if you lay a high-quality laminate and follow the rules set out in the maintenance manual for laminated surfaces, then with or without a facet, it does not play a special role. Most buyers who refuse to purchase a laminate with a chamfer and prefer the usual one, motivate it with their fears that the grooves between the slats will be clogged with debris and mud. Practice shows that these fears are in vain: the grooves formed during the laying of such laminate are, in fact, not so great, and dirt and dust accumulate there not in greater volume than on a smooth surface. And if the edges are treated with water and dirt repellent compounds, then the problem does look a bit far-fetched. The absence of any difficulties is also confirmed by people with experience in cleaning both types of flooring. In their opinion, sweeping a faceted laminate with a broom is really more difficult. But when dry cleaning with the use of a vacuum cleaner or wet cleaning with a mop with a good nozzle, they did not notice much difference between the laminate with a facet and without. 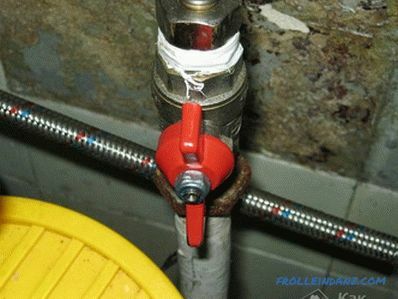 The issue of chamfering with mud can be relevant only in the most problematic areas - in the hallway and in the kitchen. To prevent this, it is enough just to regularly clean these rooms. 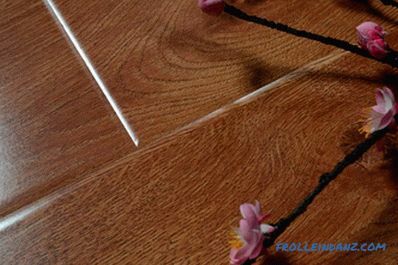 It is believed that the laminate with the chamfer is easier to install because it supposedly perfectly hides all the errors and irregularities, which means you can not really try, leveling the base of the floor. 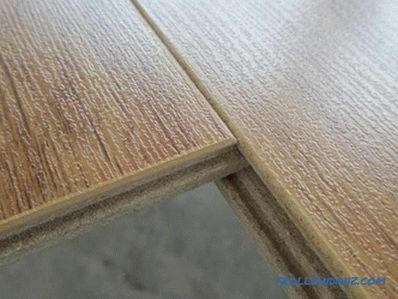 In fact, manufacturers' requirements for the base for laying laminate with the appearance of chamfer do not change - it should be hard, clean and dry, and the irregularities should not exceed 2 mm per running meter. Of course, the chamfer will visually smooth a little the height differences between the adjacent planks associated with the unevenness of the subfloor, however, it will not relieve the increased load on the locks. Failure to follow the rules of installation will lead to the fact that the locks will quickly become loose, and protruding parts of the boards will be prematurely erased. 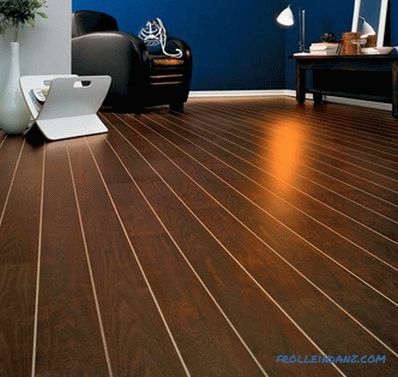 In general, the technology of laying laminate does not depend on whether it is chamfered or not. This decorative element does not create any additional difficulties during installation. What is a chamfer for a laminate if it is insignificant, but it degrades the performance of the floor? Exceptionally as a decorative element. First, and we have already mentioned this, it gives the laminate a resemblance to natural flooring - piece parquet or solid flooring. Secondly, laminate with a facet will help to visually enlarge the room in which it is laid. 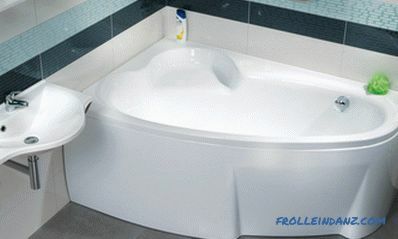 In addition, the bevelled edge of the panel allows you to hide minor defects in the floor. 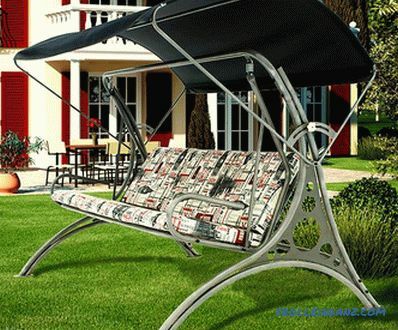 However, in this respect, the possibility of a laminate with a chamfer, as a rule, is somewhat exaggerated. Micron gaps at the junction of the panels, especially well visible on the light surface, the chamfer is really able to mask. Over time, as the joints become weaker during the operation of the laminate, the gaps will increase, standing out more and more.If their value does not exceed the fractions of a millimeter laid down in the tolerances on high-quality locking joints, then a chamfer will help make this problem area unobtrusive, since it focuses attention on the isolation of each board. Thanks to this, your laminate will look like new for a long time. However, it is foolish to hope that the chamfer will help get rid of the problems associated with laying laminate on an unprepared base. Of course, it will visually smooth the height differences in neighboring lamellae, but it will not in any way protect it from the increased load on the locks caused by the unevenness of the subfloor and the formation of gaps that will result sooner or later. Regardless of whether with or without laminate laminate, it is better not to rely on chance when laying it. Remember that the chamfer is designed to perform a decorative function, and not to hide defects. Thus, there are no significant differences in the performance characteristics of a laminate with or without a facet. A chamfer is only a decorative element, so when choosing one or another type of laminate you should be guided solely by your own preferences and the style in which the interior is made. However, so that the result will not disappoint you, you should give preference to high-quality products of reputable manufacturers who do not save on chamfering.